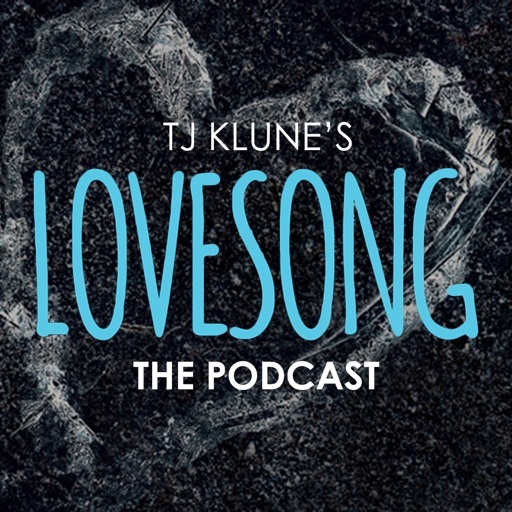 TJ Klune & Kirt Graves bring you the audio version of Lovesong, a short story from the Green Creek series of novels. Also, learn more about the Kluniverse from exclusive interviews and previews from the creative forces behind TJ’s work. © 2019 OwlTail All rights reserved. OwlTail only owns the podcast episode rankings. Copyright of underlying podcast content is owned by the publisher, not OwlTail. Audio is streamed directly from KIRT GRAVES servers. Downloads goes directly to publisher.